Our Online Food Order Management Software is a web based application which is apt for businesses in Online Food Ordering services. Our Food ordering system is built exclusively for the Food Service Industry. It’s a revolutionary product that offers amazing features for hospitality business to grow by leaps and bounds. 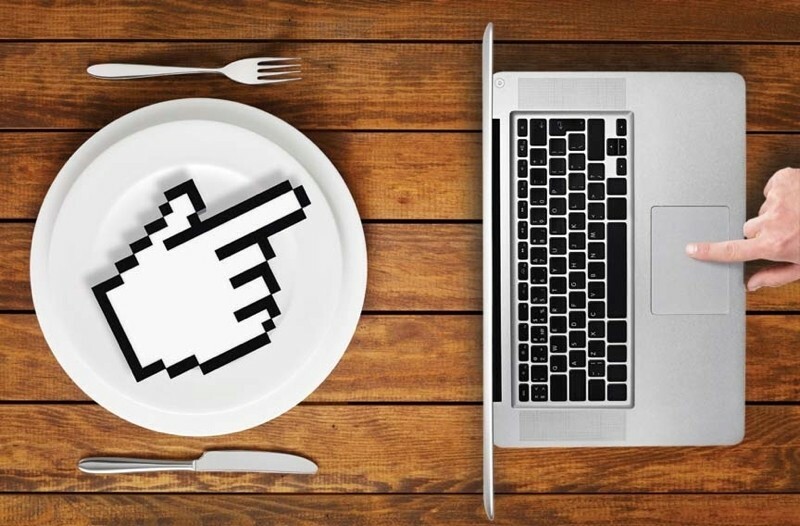 Our Online Food Order Management Software is a flexible and fully functional SW that can effectively automate administration processes, Customer management and food Delivery process. -Web Based Admin panel where Admin can administer whole process like delivery boy registration, offline customers registration, assigning customers a delivery boy delivery boy, various Package creation etc. -Customer App, where customer can sign up / login and purchase a Food that suits their pocket and appetite. Customer can see their order history. -Delivery Boy App, where a delivery boy can see the list of customers he has to deliver food with their details like name , phone no, address along with their distance from his current location and map to search for route.  All the above modules come with their respective detailed reports.  View /Update Profile and set nearest location.  Send Request for refund.  View purchased Packages history.  On Login can see total order need to deliver at that particular time.  View list of all the customers whom to deliver Food at that particular time.  Can view customer’s details like-name, address, phone no and address along with path route in map.  After delivering Food can set the status delivered. • SMS integration that make sure customers and Admin receive messages for all the updates and information. • Register your customers easily with all the necessary details. • Manage production with easy order placement and cancellation. • Record customer orders in advance. • Allocate delivery boys area-wise. • Track delivery of orders easily with a few simple clicks online. • Keep a record of the Tiffin’s purchased, delivered, canceled, refunded etc. • Streamline your overall business process with just one login.